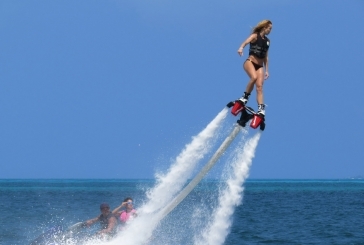 The most extreme and thrilling adventure activities in Cancun are here. Take your vacations to the next level and enjoy an adventure tour such as paragliding, riding ATV's through the mayan jungle, ziplining, night snorkeling, or bungee jumping in Cancun. 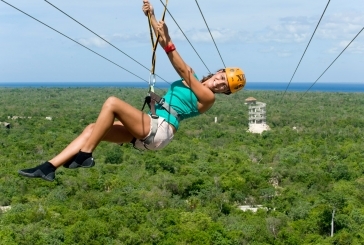 Adventure attractions are perfect for anyone looking for outdoor activities and extreme sports in Cancun. Discover the wide variety of Cancun Adventure Tours we have for you, book now an make your vacation experience unforgettable. 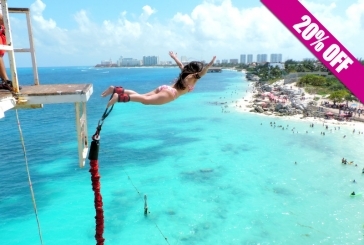 Bungee Jumping is Cancun's most extreme activity in town. Just imagine the thrill of jumping to the sea from 75 feet high, this is possible on the only Bungee Jump in Cancun and the whole Riviera Maya. Get all the info here and book now! Find your wild side with our Mayan Jungle Tours. 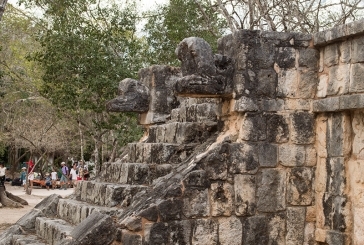 Find the best adventure and outdoor tours in Cancun and Riviera Maya. 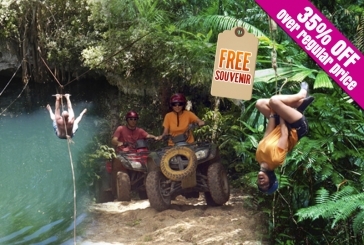 3 different activities in one place: 4x4 Atv's through the jungle, cristal clear cenotes and ziplines. Enjoy one of our all natural half-day adventures and discover why Mayan Jungle Tours are considered top things to do in Cancun and Riviera Maya, book now! These tours are the most requested by visitors , famous for the experience, service and the best price they offer. Choose the perfect activity for couples, family and adventure in Cancun and Riviera Maya. Take a look, book yours and save. 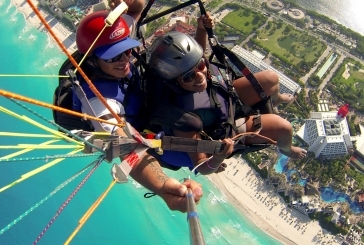 Paragliding in Cancun is an unique extreme activity and one of the newest adventure attractions in town. Can you imagine what could you see flying at 80 meters (263 feet) high? Stop dreaming and get this extreme experience done. We're the only company providing this service, find out why you shouldn't miss this activity and book now. 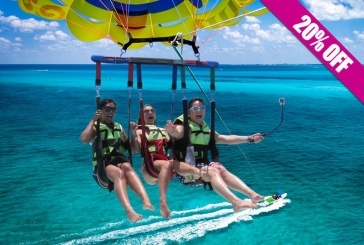 Parasailing has been for years the best adventure tour in Cancun. Parasailing in Cancun offers you the chance to enjoy a view you can't even imagine. 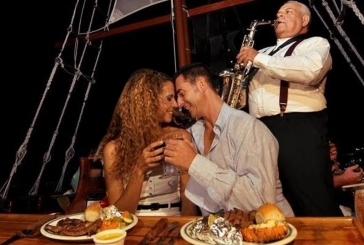 The best thing is that you can share this experience with your favourite person. You can't say you came to Cancun if you didn't enjoyed parasailing, so get all the details here and book today!